The Clinical Pharmacy Congress is the largest gathering of clinical pharmacy professionals in the UK. With such a gathering, it was important for us to identify a common truth recognised by everyone who attends. Pharmacists care deeply about their patients. 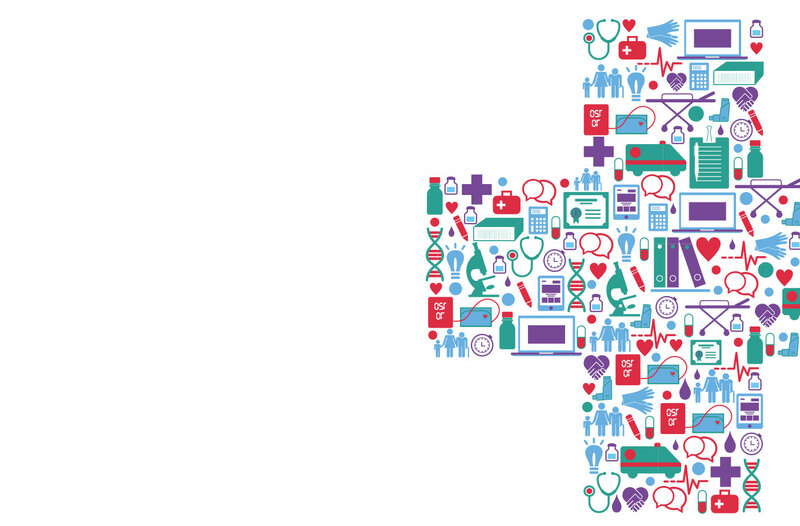 People enter the profession to make a difference to people’s lives, and improving health is a fundamental constant to everything a Pharmacists does throughout their career. 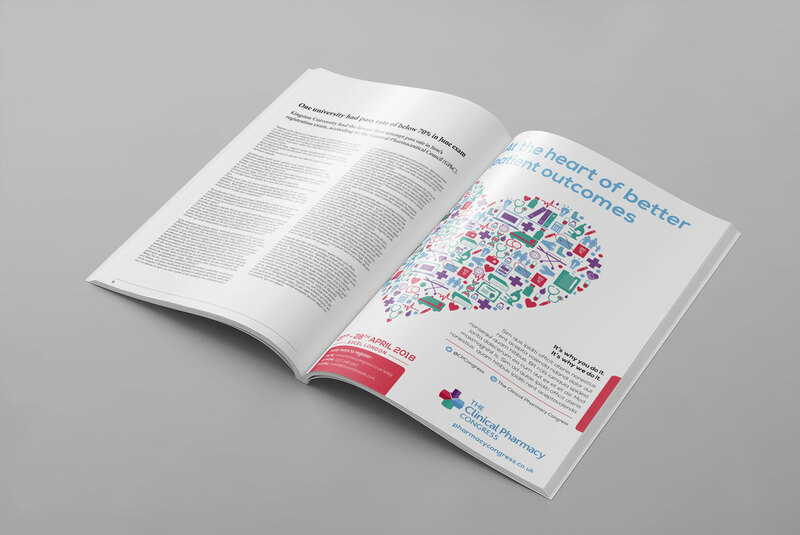 With this insight we developed messaging that conveys empathy and demonstrates how Clinical Pharmacy Congress shares the same, singular ambition and drive. Visuals intrinsic to the profession were identified and hero images built up from a multitude of icons and symbols representative of the profession. This combination of many images creating a greater image is representative of how every part of the profession works together as a whole. Coupled with the messaging which taps into why people are in the profession, the creative achieves a synergy which will resonate with the audience. Featuring across digital and non-digital channels, the creative provides a platform for the brand to deliver a consistent message through the integrated campaign.